Herbology is an essential component of traditional Chinese medicine. Throughout history, thousands of Chinese herb products have been used safely and effectively to treat disease and preserve health. 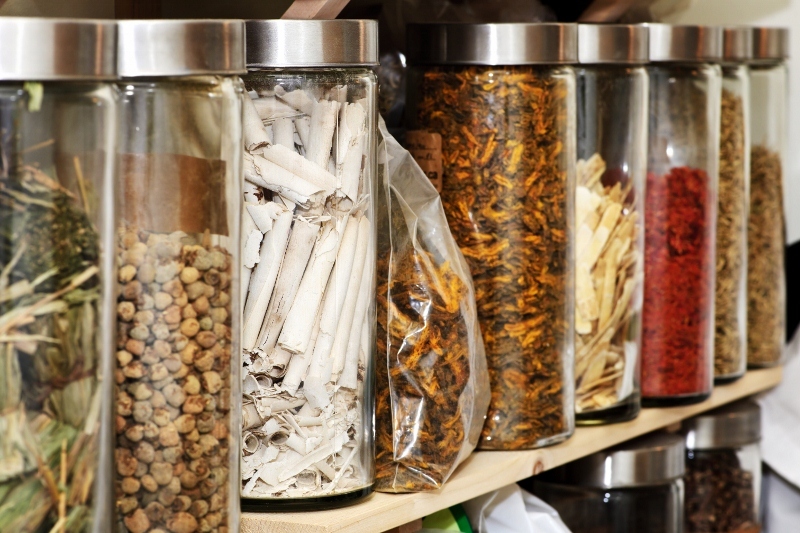 Chinese herbs are usually recommended in herb combinations or formulas so that they can be customized to each patient. *Denise only stocks herbs that meet GMP (Good Manufacturing Practices) standards as determined and regulated by the Food and Drug Administration.